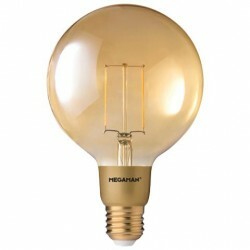 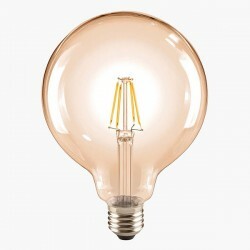 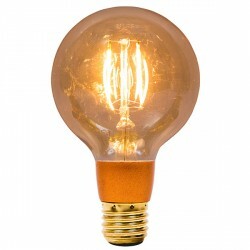 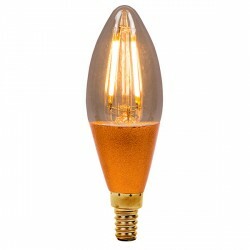 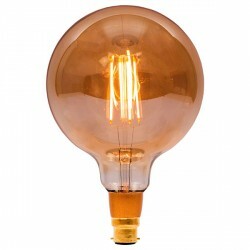 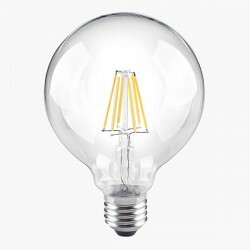 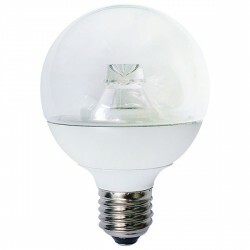 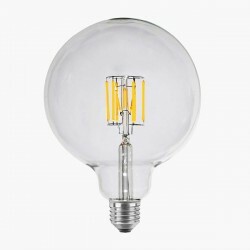 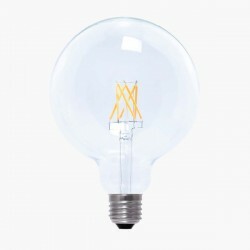 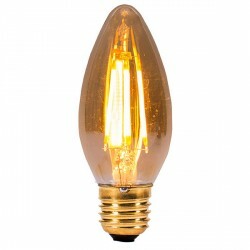 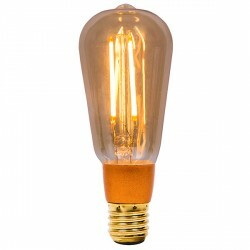 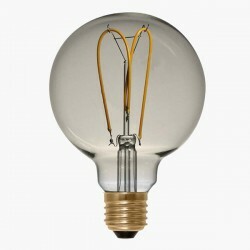 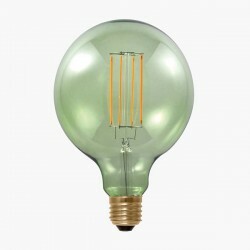 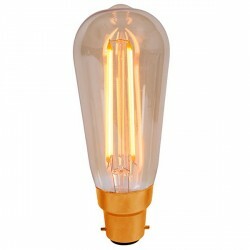 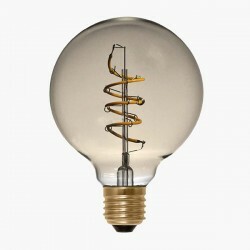 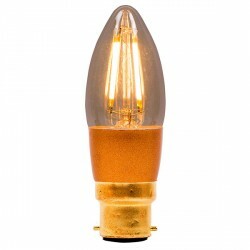 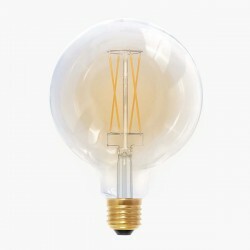 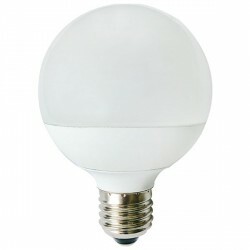 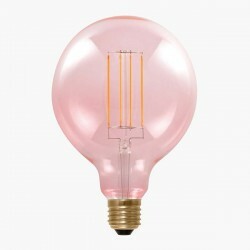 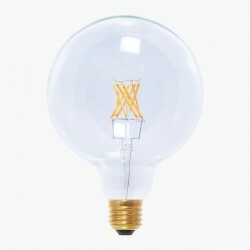 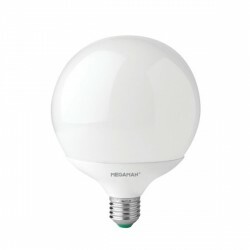 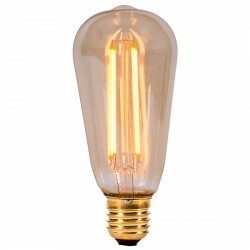 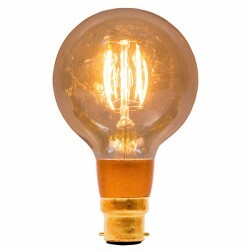 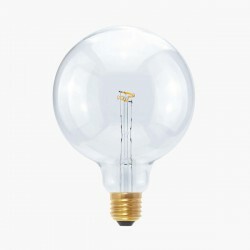 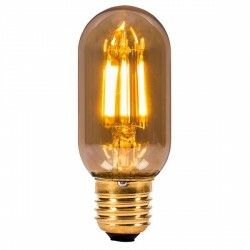 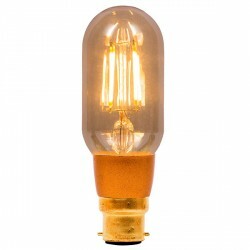 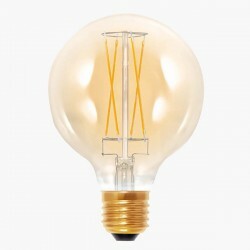 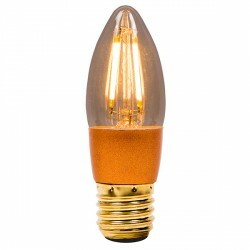 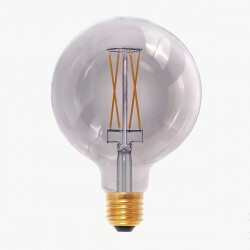 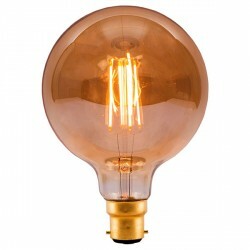 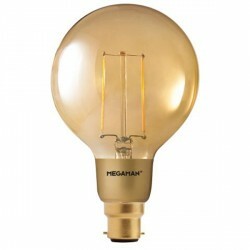 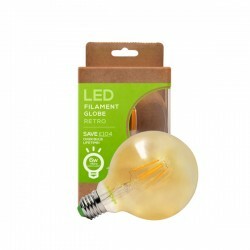 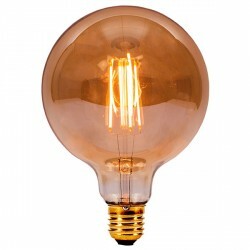 Bell Lighting Vintage 4W Warm White Non-Dimmable B22 Amber LED Globe Lamp at UK Electrical Supplies. 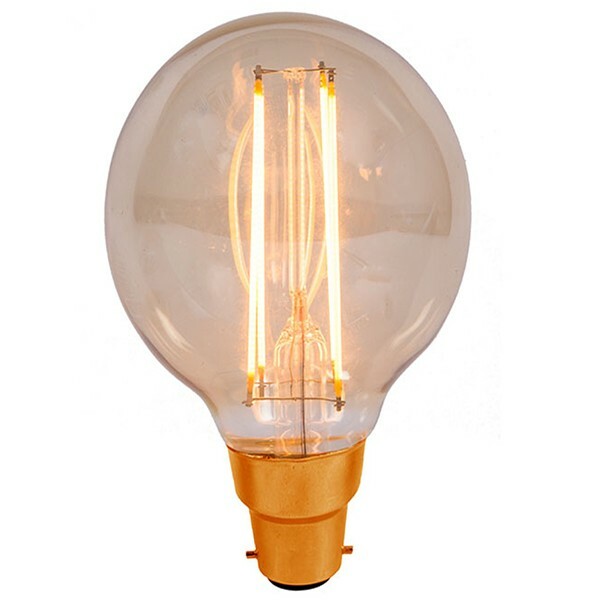 Bell Lighting’s Vintage LED range combines the classic look of tungsten filament lamps with energy-saving technology for lighting that’s just as stylish as it is efficient. 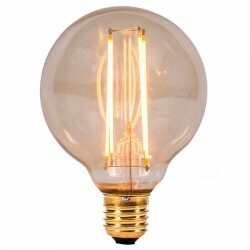 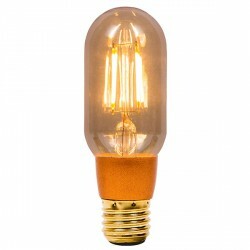 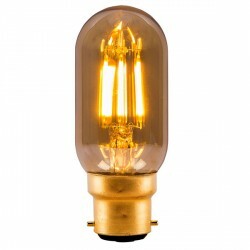 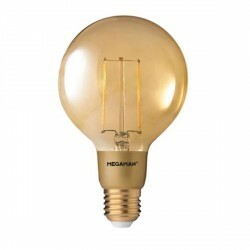 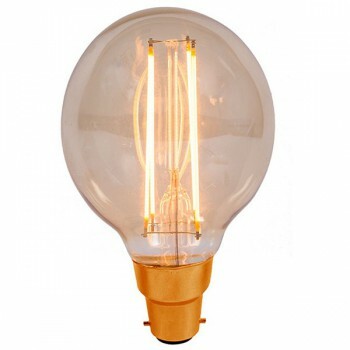 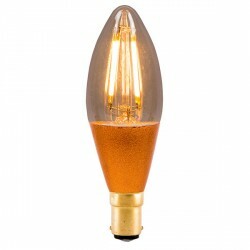 With its Amber Glass, Warm White colour temperature, and 300 lumen output, this 4W B22 Globe Lamp (01463) makes an attractive addition to chic homes, boutique shops, trendy bars, and more.